Kitchen towel with a beautiful pattern. 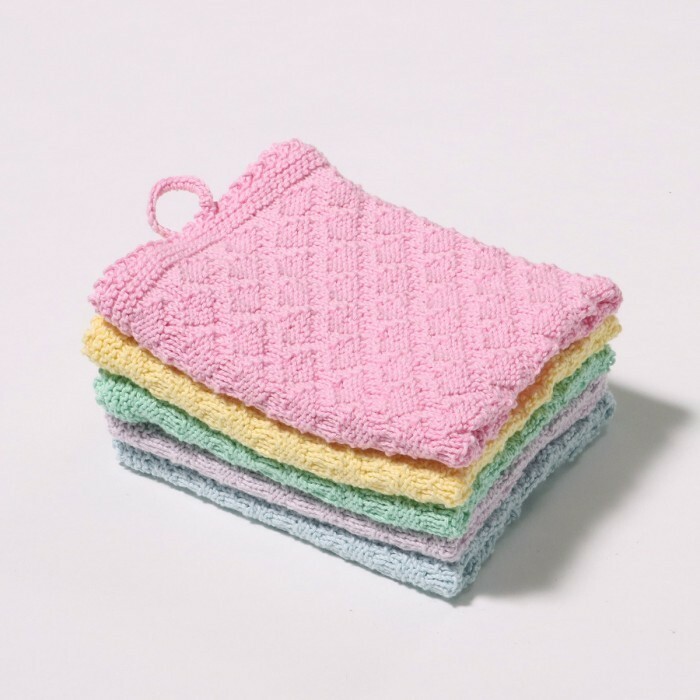 A pretty kitchen towel knitted in Rainbow 8/4. 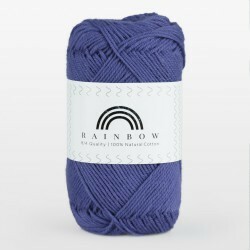 The pattern is knitted after a chart which is a really good exercise for the unexperienced chart knitter, and at the same time you get a really beautiful towel. 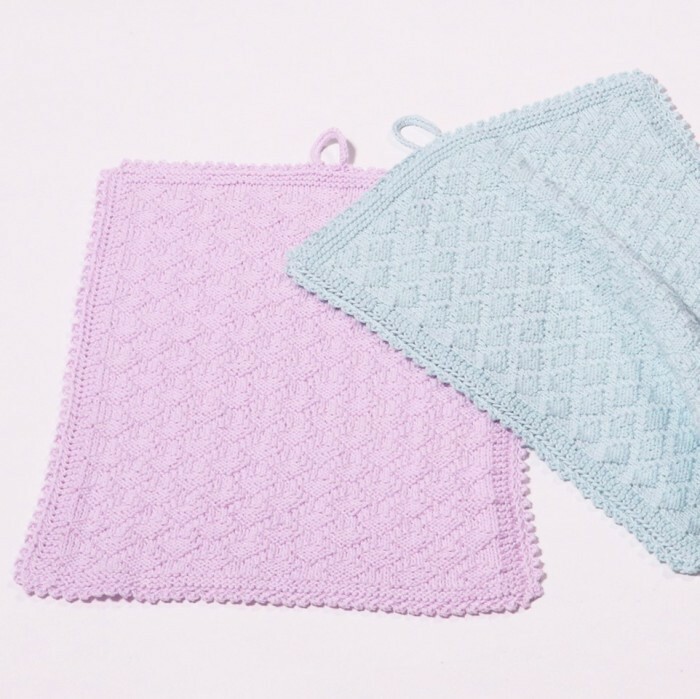 The towel matches the Manuela Dishcloth so you can knit a matching set. I just love every thing. I always get my orders in a timely maner & all your patterens are so easy to follow.